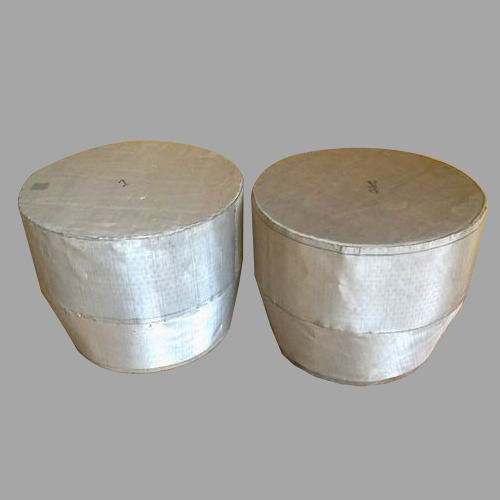 Prominent & Leading Supplier and Manufacturer from Thane, we offer Strainer such as Fabricated Basket Strainer, Fabricated Duplex Strainer, Y Strainers, Tee Strainers, Conical Strainer/ Temporary Strainers, Pot Strainers, and many more items. Backed by the sound production facilities, we are engaged in offering a wide assortment of Pot Type Strainers, which are manufactured using optimum quality raw material. Moreover, these products are usually known for their sturdy construction, corrosion resistance, efficient performance and robust design. 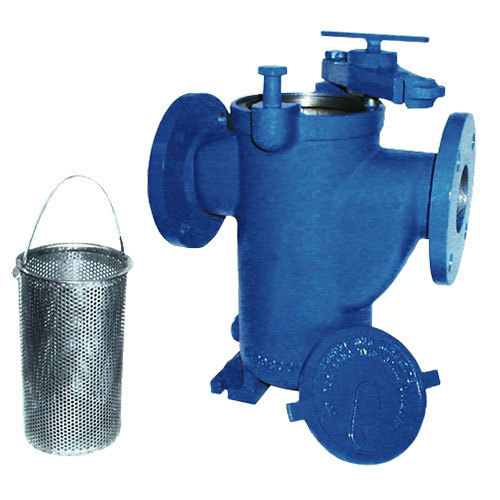 Further, these Strainers are designed in accordance with the international quality standards. Our reputation in the market is largely attributable to our precision-designed Pot Type Strainer from our extensive collection of products. 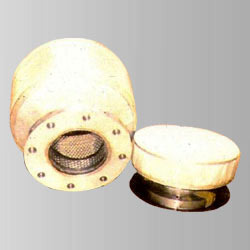 This strainer is manufactured using deft quality raw material and the latest technology by our deft professionals. It prevents the access of solids to safety or control devices in a fluid transfer system. In order to ensure quality, this strainer is stringently tested on various parameters by our experts. Apart from this, remarkable quality and sturdy structure increase the demand of our offered range in the market. We are dedicatedly engaged in offering a commendable range of Pot Mesh Strainer. Besides being processed from best-grade raw material and latest technology, the offered strainer is inspected properly by our professionals. Owing to features like durability and finest quality, the offered range is exceptionally valued by our precious clients. 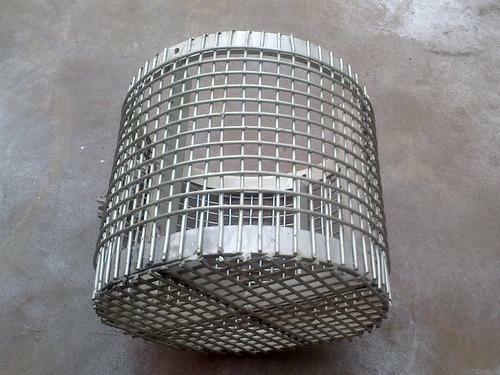 The offered strainer is available with us in various sizes and shapes at affordable price. We offer the world’s widest selection of non-metallic basket strainers for aquatics, general water, and industrial applications. strainers feature a unique seamless casted design that can be further customized with advanced options such as integral access ports and FTP stands. Owing to the profound experience of variegated aspects of the industry, we have been able to come up with a plethora of Pot Strainer. Comes with flanged ends, these products prevents the access of solids to safety or control devices in a fluid transfer system. All these products are manufactured using high grade quality raw material that is procured from the certified vendor of industry. We also offer design of Pot Strainer. 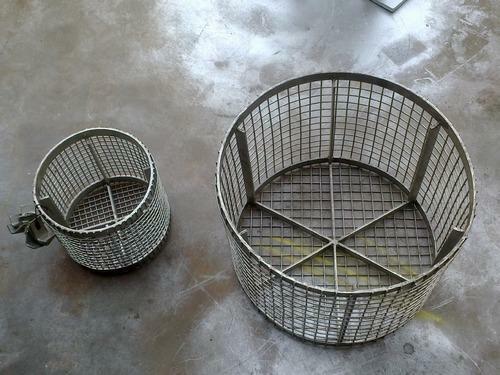 Baskets made of heavy gauge perforated Brass/stainless steel.